Independent studio Edrox Interactive have just announced a new game for the Wii U called Bizerta: Silent Evil. A game that is heavily influenced by the genre defining games such as Silent Hill and Resident Evil. 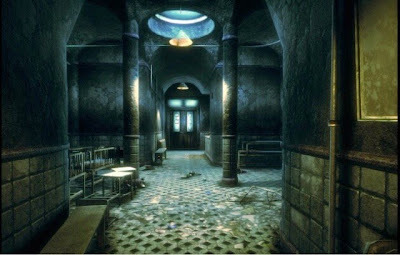 Originally planned for the PS Vita / Playstation Mobile platforms Bizerta: Silent Evil development was placed on hold for the platform and Wii U development was started after realizing that the 1 gigabyte limit imposed by Sony for those with a PSM license would not be enough to produce the game the development studio had envisioned. 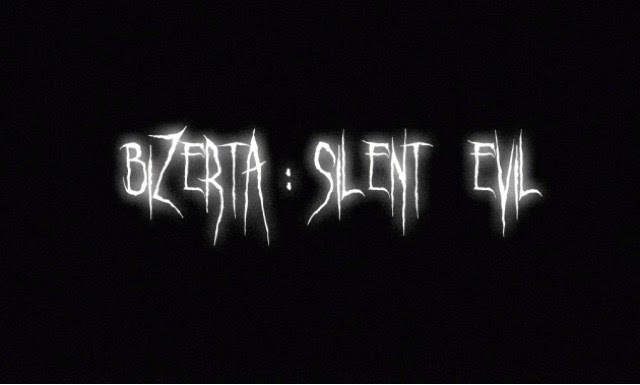 Bizerta: Silent Evil takes place in a run down mansion, over run with brush. Players equipped with a flash light are thrust into the mansion to explore and uncover the evil horrors that await. The team at Edrox Interactive are keeping the main elements of the story and game under wraps so that the surprise element and wow factor of the game won't be spoiled before release. The games designers promise a mix of action and puzzle based gameplay. Dark and dimly light hallways set the atmosphere. Development at Edrox Interactive began in September 2014, and a release date for Bizerta: Silent Evil has not been set in stone but the team is hard at work and hope to finish up by the end of 2015. There are not many games in the survival horror genre on the Wii U and Bizerta: Silent Evil is looking to fill that void nicely. We can not wait to play this game and see how it will make unique use of the Gamepad and the Wii U capabilities.